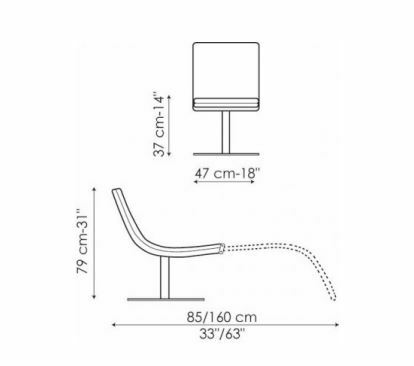 The Dragonfly from Bonaldo - in one single movement it transforms from a chair to chaise to relax in style. 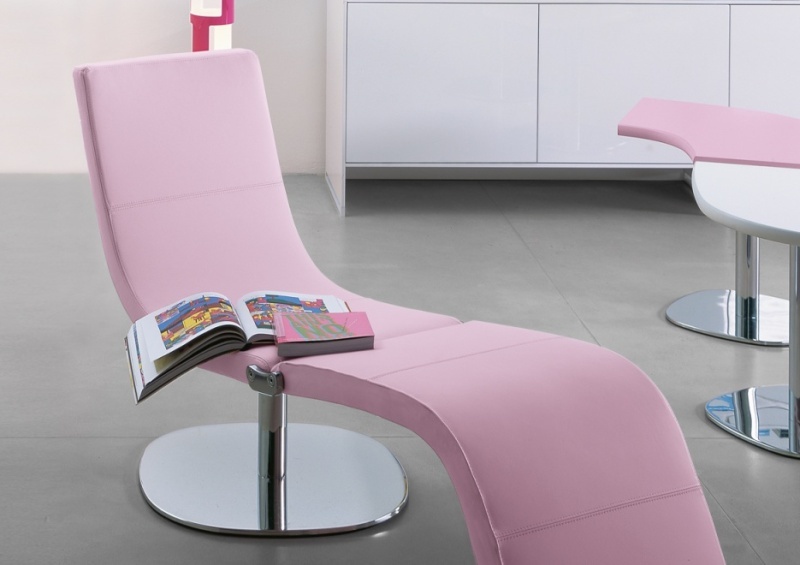 This is an ingenious upholstered lounge chair by American designer Karim Rashid which transforms in a single movement from a chair to a chaise whilst looking stylish on its chrome plated base, meaning it will not crowd out your living room or bedroom, and give you the perfect place to relax when you need it! 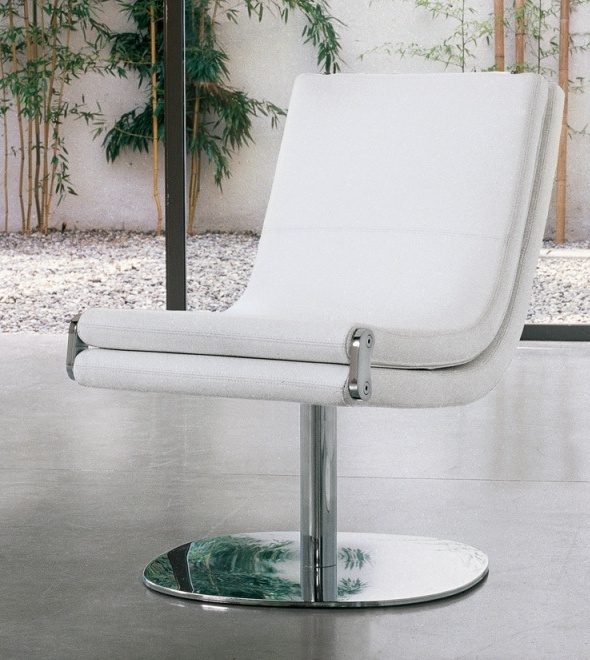 The Dragonfly can be upholstered in either soft capri leather, eco leather or Bonaldo's Extra fabric. If you cannot see the variation you are interested in please do not hesistate to contact us via email at purves@purves.co.uk or call 020 3397 3723 - we're happy to help. Cover samples are available in return for a £10 deposit.